Jonathan Savage is a junior who recently joined the Panther Prints staff as a reporter. Writing hasn’t always been a joy to him, but within the last few years, he’s begun to enjoy it a lot more. Finding time between band and school to write has always been an obstacle in his path and is one he hasn’t yet overcome. He is looking forward to starting to write consistently and in a more professional setting. 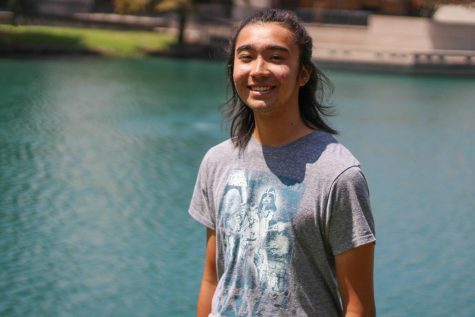 After high school, he plans to major in and pursue journalism or creative fiction. If he chooses to pursue writing fiction, his goal would be to support himself purely with his books.